Android tool, Animal Xing Designer have been downloaded and used by quiet a number of people, with good feed-backs. 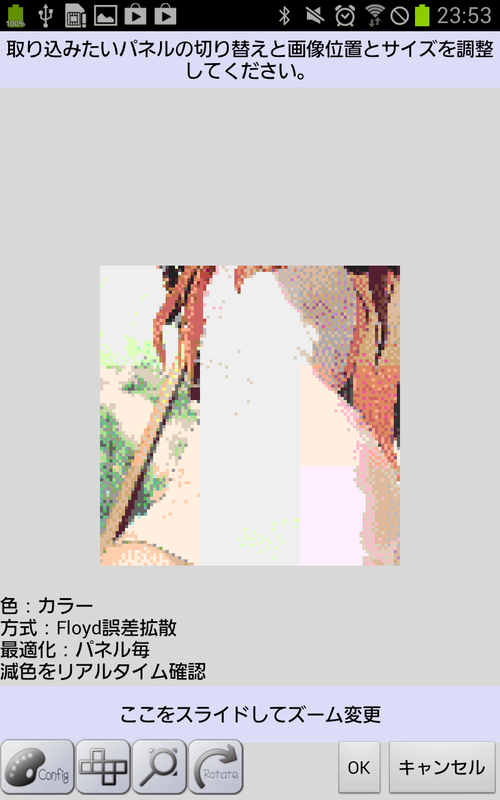 However, recently there were some comments where color reduction is not working well. I was thinking of adding different type of color reduction algorithm, but found out there were problem in existing algorithm while reviewing source code. 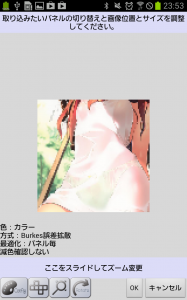 result as follows in v1.31, where image data is mostly gone. 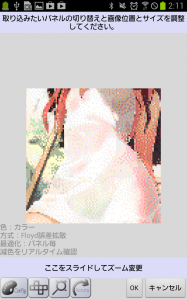 Dithering and color reduction is taking place, and color reduction algorithm were not working well in light colored area. 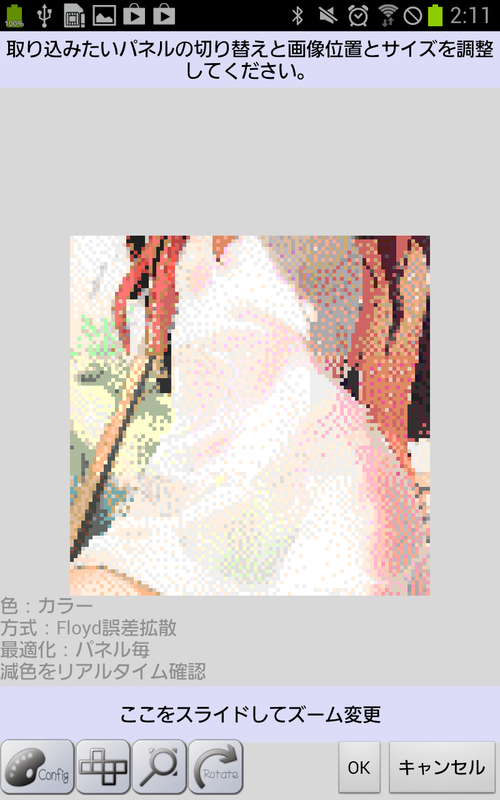 I built new algorithm, and now color reduction is working better with v1.32. If you want more information web design here! When you plan your website, and more users accessing data from an” inside job”.